DLCs only available on Windows. Game of the Year Edition is also available. DRM-free version doesn't include online multiplayer. 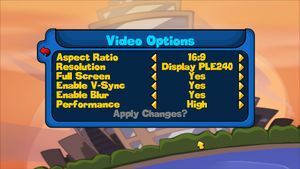 Resolution can be set via local.cfg in game folder, terrain beyond 16:9 won't appear unless centered. 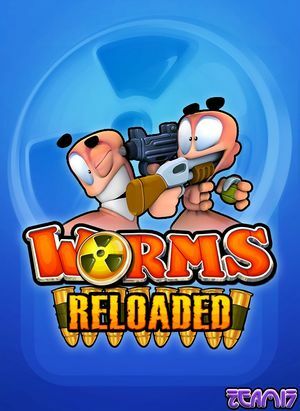 Check Worms Reloaded Windowed Loader (not tested). 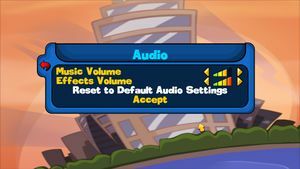 DRM-free versions do not support online play. Fixes for various issues can be found on this Steam Users' Forum thread by the developers. 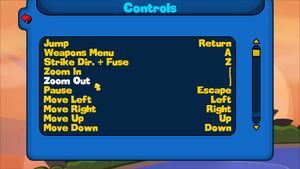 Tested with an Xbox controller. This page was last edited on 6 April 2019, at 04:18.